If you follow me on instagram you’ve already seen my new love: Yves Saint Laurent Rouge Volupte Lipstick in #7 Lingerie Pink. This lipstick is a very luxurious product in my opinion, as it retails for 330 SEK here in Sweden. Quite expensive for a lipstick if your used to spending money on cheaper and much affordable makeup. These products can easily brake the bank! 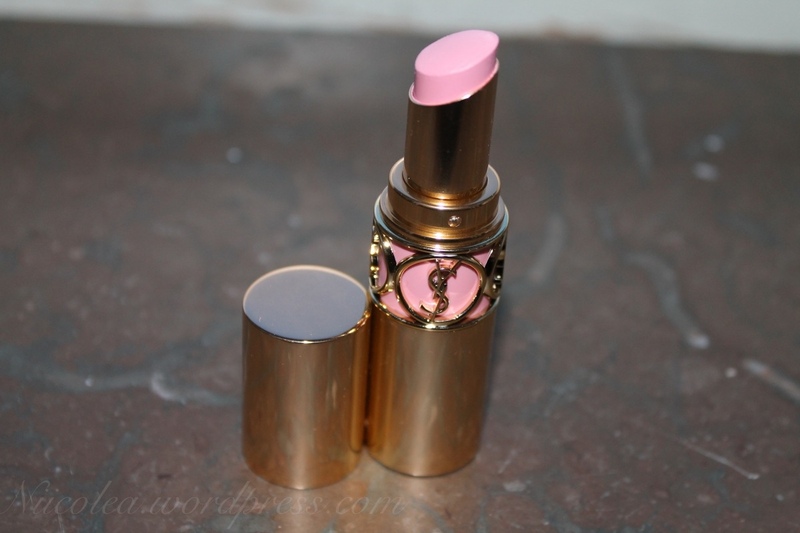 However, the packaging of this lipstick is absolutely gorgeous and very luxurious. You’re certainly paying for the packaging as well as the product. This shade, #7 Lingerie Pink, is a pastel pink colour that is fairly pale however still wearable for me. This lipstick is amazingly creamy and feels moisturising on the lips. Lingerie Pink has an opaque glossy finish which I love! Despite the fact that this product is quite expensive, I personally feel that the YSL lipstick is a great treat and it’s definitely worth the price. Click here to see how it looks on me! 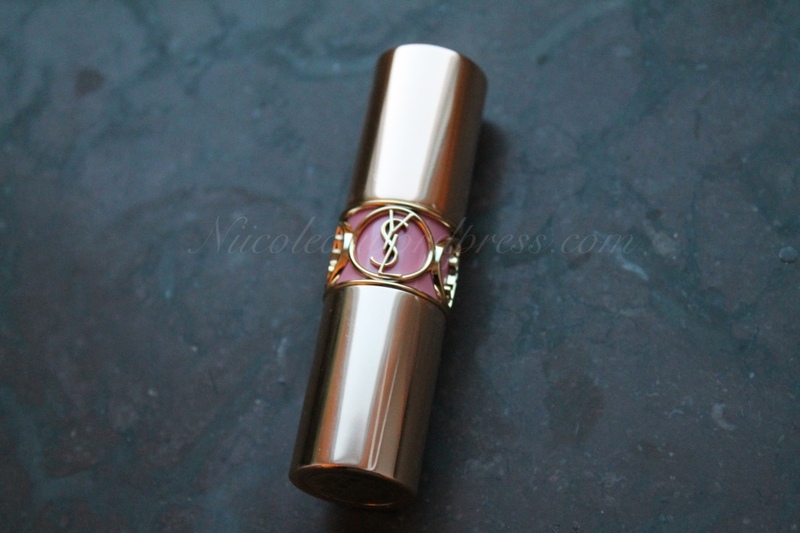 I don’t have any YSL lipsticks but now I WANT! Fabulous color. You should try them! They are amazing!! Oh my friggin’ god – I love it on you! It’s like a barbie doll pink! Thank you! I looove your blog!! Thanks babe! Yeah would be nice! Oh well – let’s connect on Facebook at least – that way we can lurk each other http://www.facebook.com/gimmejakesauvagepage …what’s yours? I never tried their lipsticks, but I know the brand is pure swank. You’re right…very luxury. I love this shade! Love the colour! 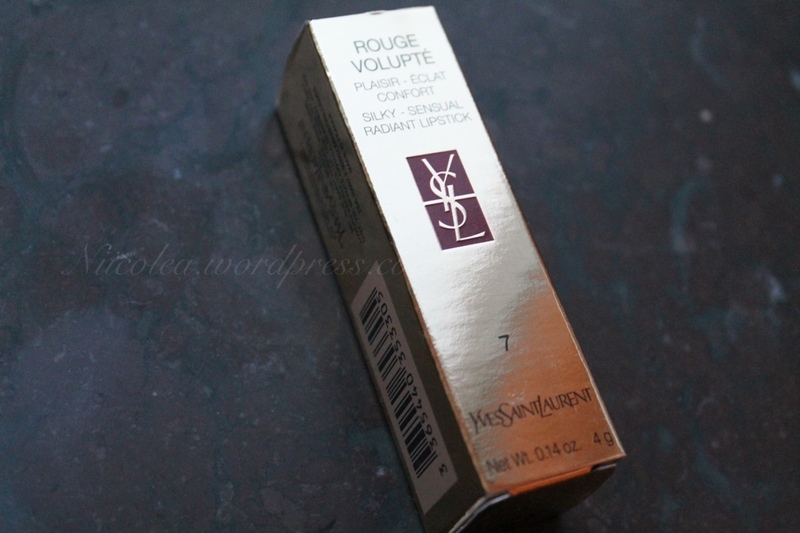 I’ve been wanting to try YSL lippy for some time now, but after reading this post, think I will invest in one very soon! Looks super creamy, is it moisturizing? Love it! I bought #4 and it looks great too!